Have you ever wondered why Minnesota's forests grow in the north and not in the West? Why gaming casinos are prospering? Why producers raise chickens instead of cows? Why some towns grow while others fail? Minnesota's natural wonders have had an effect on and been changed by the people who call this complex mosaic of lakes and forests, rivers and fields home. 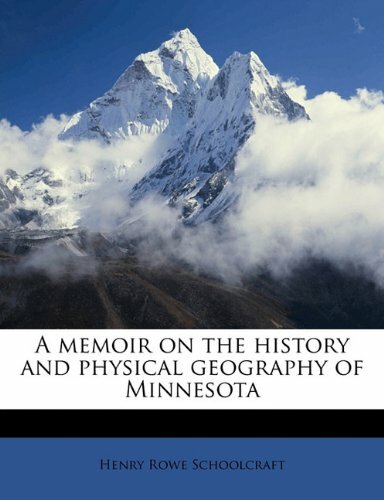 Through engaging, in-depth text and copious illustrations, John Fraser Hart and Susy Svatek Ziegler explore the human and environmental characteristics that define the state in Landscapes of Minnesota. 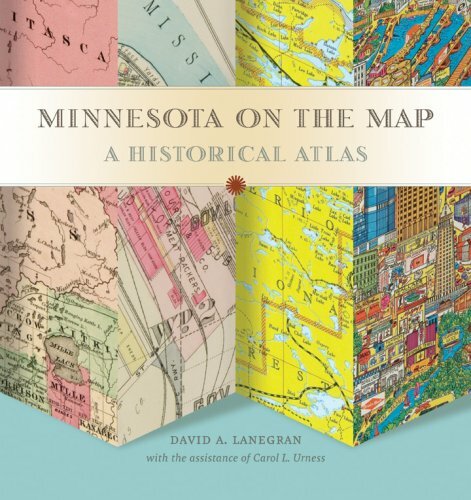 Illustrated with hundreds of maps and color photographs that reveal the changing character of Minnesota, this stunning geography traces the development of the state's natural environment, how the land formations, plants, and animals became a part of its fabric, and how they have changed over time. 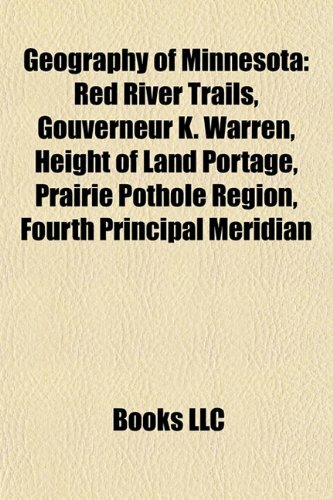 Focusing on small towns, the authors document patterns of growth and decline, offering striking commentary on these once-key bastions of Minnesota-ness. Turning to the Twin Cities, they analyze the expanding urban arc and the surprising growth of a baby boomer retirement belt. Landscapes of Minnesota explores how the lives and livelihoods of Minnesotans have affected what the state has become and what it will one day be. is a professor of geography at the University of Minnesota and a Guggenheim Fellow. Susy Svatek Ziegler is an assistant professor of geography at the University of Minnesota and a Fulbright Scholar. 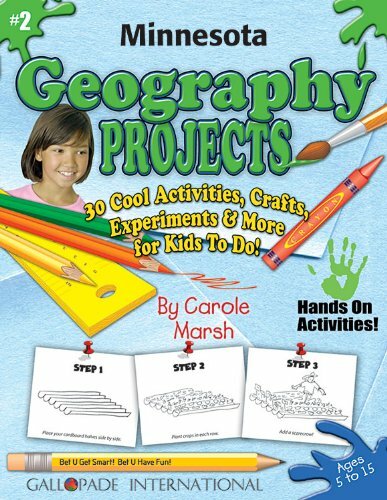 This book is wonderful.I actually had the opportunity to take a class from Professor Hart back in the early 1980s, and I thought he was a solid professor of geography.This book confirms that. 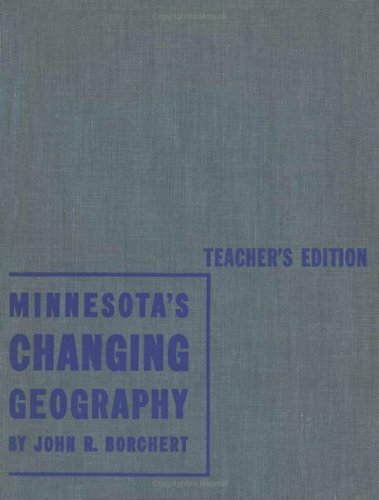 Geographers must be multidisciplinarians and Professor Hart is no exceptions.History, ecology, agronomy, economics, geology, biology, climatology, meteorology, sociology all make their way into this book and into the realm of geography.The skill of the geographer is to acknowledge all of these other disciplines and deal with them appropriately.Professor Hart does this with a master's touch. 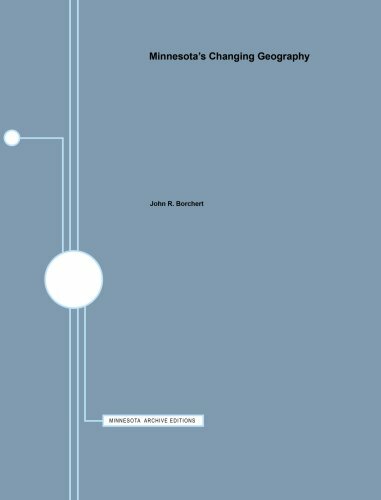 I did pick up on three errors, however.On page 66 Hart describes the Treaty of Utrecht of 1815.Utrecht was signed in 1713, the Congress of Vienna was in 1815.On page 268 he writes that the Metrodome opened in 1989, when in fact it opened in 1982.Finally, on page 272 he writes that 3M's corporate headquarters are in Washington County, Minnesota when in fact it is in Maplewood in Ramsey County.But these oversights do not detract from an otherwise spectacular book. 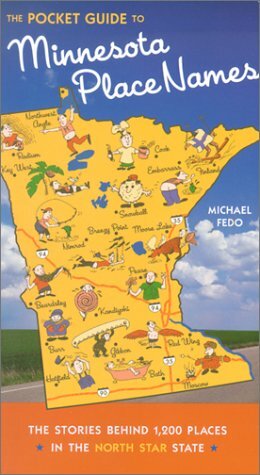 I would expect that this book will become the standard college textbook for courses in Minnesota geography for years to come. An ideal template and example for similar studies of other states. 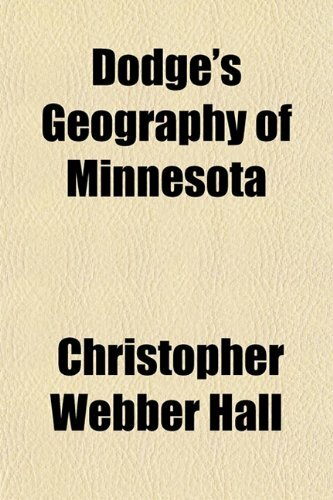 The tiny region of the globe now known as Minnesota has appeared on maps for more than five centuries-in the sketchy first impressions of explorers, exuberant promotions of boosters, and analytical tools of planners and managers. 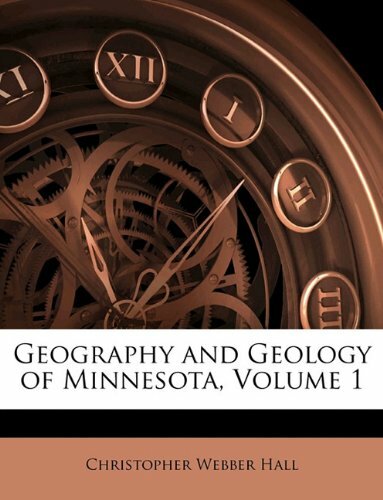 This lavish treasury of almost 100 maps illuminates the imagined, real, and changing landscape of Minnesota. Preeminent geographer David Lanegran embarks on his words-and-maps journey by introducing attempts to find a route to China around the American continent. Changes in early military and political maps measured the country's expanding boundaries, and increasingly detailed maps encouraged settlement. Lanegran offers stories of the fascinating controversies that fueled the state's development and how maps made a difference in their outcome. Readers learn about Duluth's port war with Superior, Wisconsin, how railroads dictated the shape of cities like Brainerd, the importance of the state's first 1919 highway map, and how Boundary Waters maps created a tourism bonanza. David A Lanegran holds the John S. Holl Endowed Chair of Geography at Macalester College in St. Paul. Carol Urness is curator emerita at the James Ford Bell Library at the University of Minnesota. Saw this book in my college's quarterly magazine, as it was put out by a Macalester alum.Got it as a Xmas gift for my parents, so I didn't look at it that much.But they told me they absolutely loved it and it's really interesting.Nice balance of photos and text.My mom was especially impressed that Native American history was properly addressed.I purchased the book new and thought the price was fair. 7. 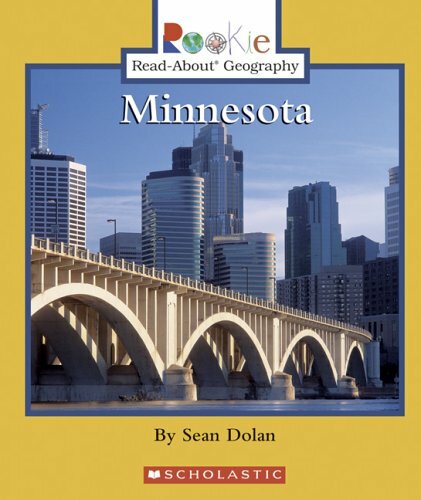 Minnesota "Jography": "Geography Fun!"